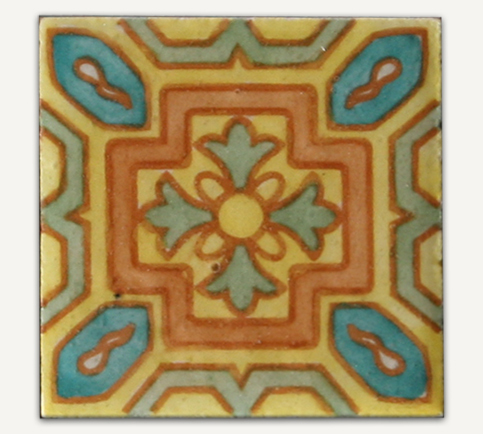 Ferrara inserts are hand decorated with classic Spanish, Portuguese and Moroccan designs. 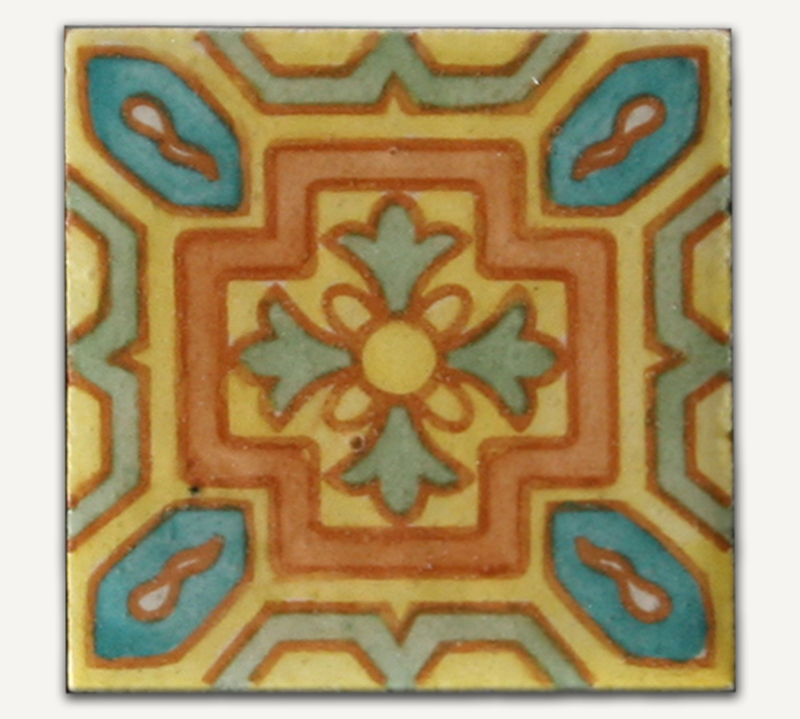 They can be used as highlights between tiles, as borders and also as centerpieces. They are also available with a harder, glossy 'crystal' glaze for use on the floor.